Researchers at the Scientific Institute IRCCS Eugenio Medea in Bosisio Parini, Italy, worked with 10 couples who had experienced neonatal intensive care unit (NICU) 3-6 months earlier. 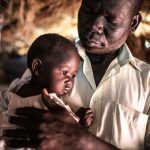 They interviewed the mothers and fathers separately and identified a number of differences in how mothers and fathers recounted their experiences. Mothers talked more about the birth and a sense of alienation at the disruption that followed. They also spoke more about parenting at home after the time in the neonatal unit. They communicated more confidence in parenting skills than did fathers. This suggests a different transition to parenthood through the NICU journey than experienced by fathers. Mothers also focused more on their own role and their own relationship with the baby, using the words “I” and “me” more frequently. This suggests mothers are taking a lead in the caring role. Fathers spoke more about what happened in the NICU – how they were involved and what help and information they needed and got from staff. Unlike mothers, they talked about supporting their partner, and they used the words “we” and “us” more. 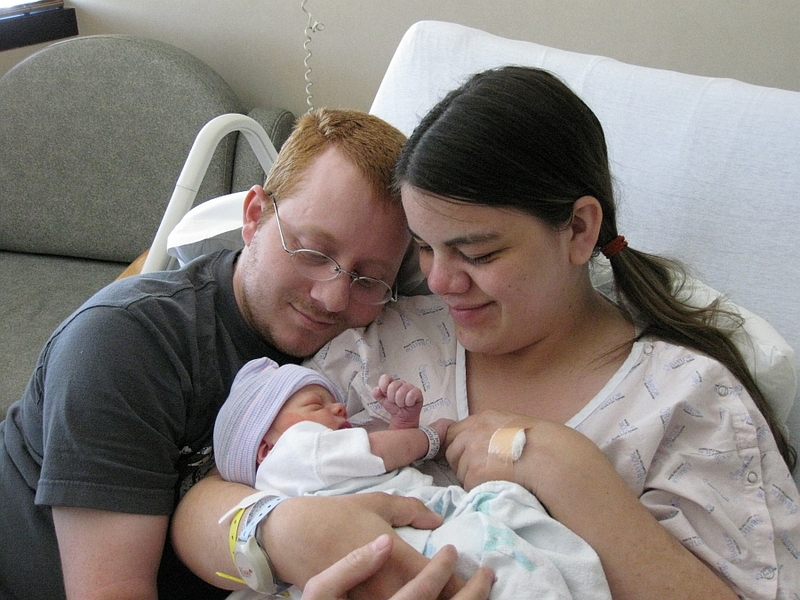 They communicated some doubts about their own abilities to care, for example fears about holding the baby. This unequal parenting role is perhaps encouraged by the difficulties that fathers face in being present at the NICU on account of work responsibilities, and the difficulties of being as well informed as mothers. 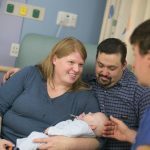 In sum, mothers and fathers experience differences in their journey through the NICU, generating different experiences, needs and parenting outcomes. These differences should be taken into account during early engagement of parents and support for parent-child relationships in the NICU.